Ready or not, here comes a random but hopefully informative post! There have been some changes at work, which means more/elevated responsibilities for me. This also means I’ll be travelling to Rome, Italy for a week in March. So much going on! I recently shared on Instagram that Vishnu’s on night float for the rest of this week and next. This usually throws me off, but this time around, I’m really trying not to let it get to me. I know we’re only a few days in, but I think I’m doing a great job. Positive self-talk + slowing down a little really helps. Now on to a few book recommendations! My 2019 goal is to read 24 books. That’s two per month. I’m a little behind at this point but hoping I can make up for it soon. Up next I’ll be reading One Day in December by Josie Silver. 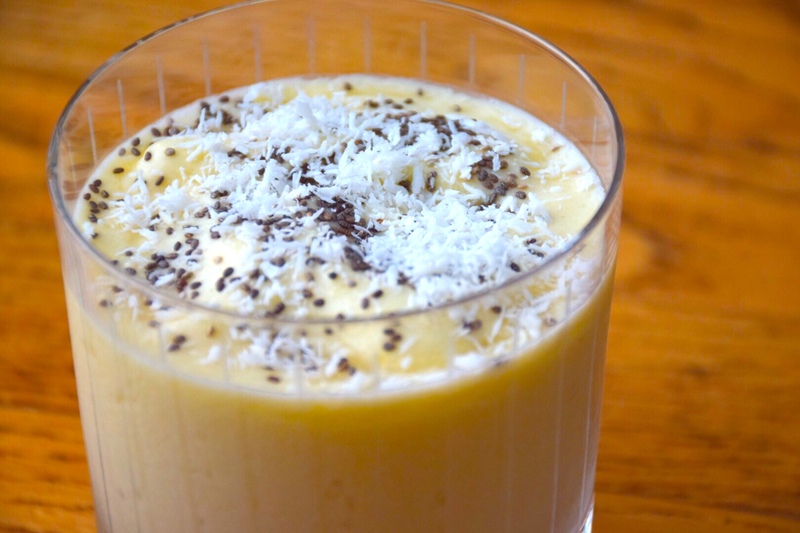 Now, get ready because you’re going to get a little hungry…here are a few recipes I’ve recently tried and LOVED! 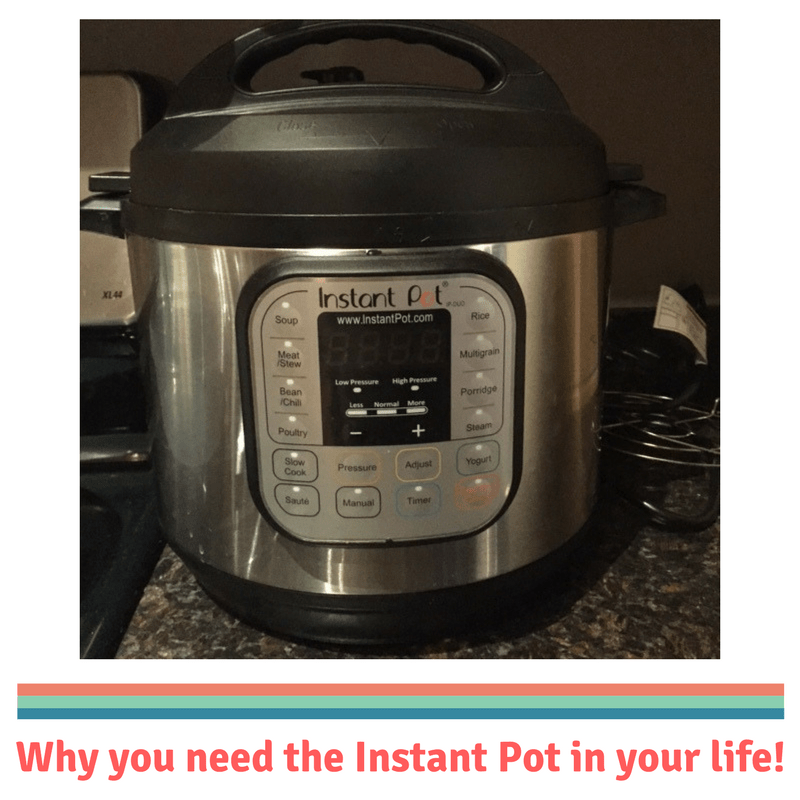 IP Lasagna Soup by The Chutney Life – I’ve made this twice now, and it’s been a hit both times! IP Masala Khichdi by The Chutney Life – not surprising…another fav! 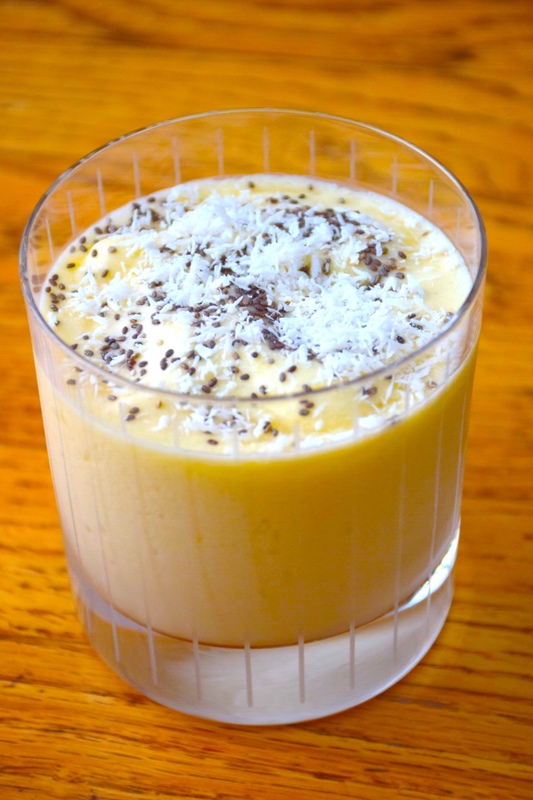 Love the masala aspect to this recipe! Energy Balls by The Lean Green Bean – you guys know I love Lindsay’s recipes! This one is full of all the good stuff and both adult and kid tested and approved. Kaiden ate two balls last night and probably would’ve had more if I let him! I got a few messages on Instagram about the games I shared in my stories over the weekend. We played Codenames Pictures (so fun, so hard! ), 5 Second Rule (so intense…leaves me so flustered and goofy! ), and the age old favorite, Cards Against Humanity. All great options to have on hand for game night! Guys, I wanted to share some new makeup products I’m using too, but I’m tired and feel like the more responsible thing would be be to go the f to sleep! HA! I’ll share a roundup very soon. Happy Valentine’s Thursday, y’all! Don’t forget to eat a little chocolate today! When I was recently contacted about Paperless Post, I almost dismissed the email. But after scrolling through the website and looking at all the cool customizable stationary options they have, I decided to look into the opportunity. So glad I did! Paperless Post’s products are for everyone. Throwing a party? Pick an invitation card. Saying happy birthday? Pick a birthday card. Thanking a friend? Pick a thank you card. 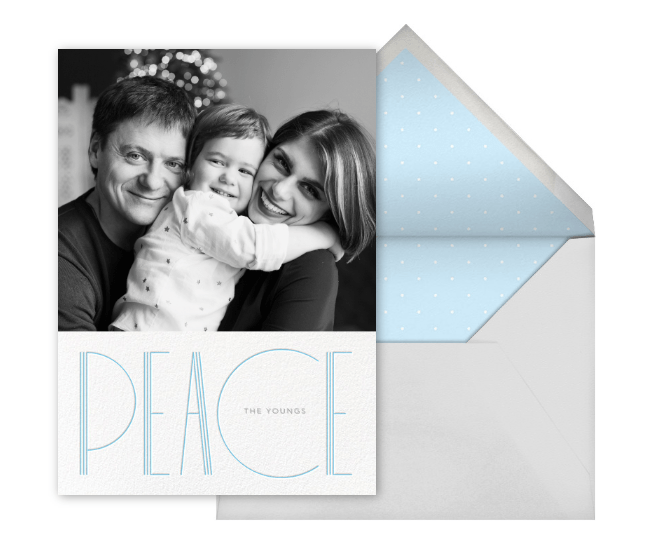 And it’s not just all about greeting cards. You have your pick at cool stationary options too. Honestly speaking, I find actual paper cards kind of wasteful…and very expensive. I mean, if it’s the only thing you’re getting someone, go all out. Also, speaking of paper cards, as someone who’s had to write over like 300 in past year and a half, I wish I would’ve known about Paperless Post. 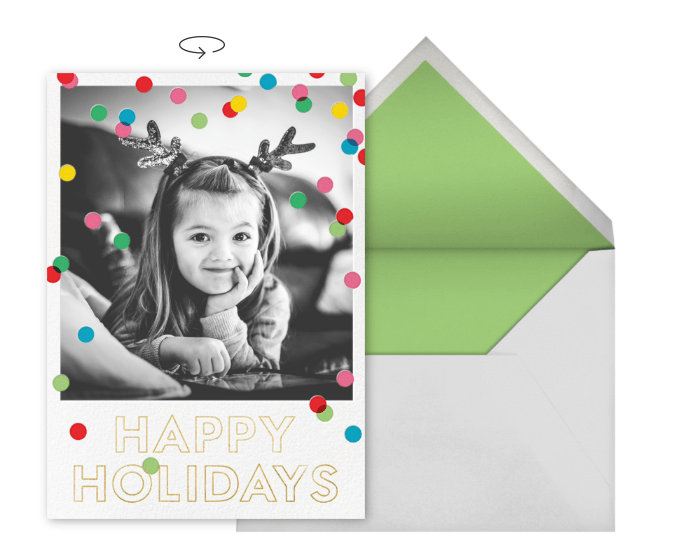 Like in real life, you pick your card design and write individualized messages to each of your recipients. But unlike real life, you send the card via email. Same sentiments but no waste! 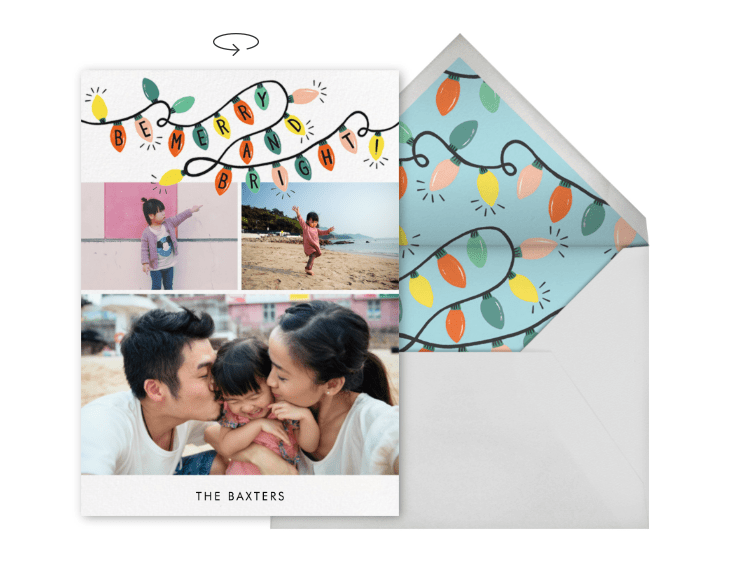 If you’re into the whole digital card trend, you need to check out Paperless Post. I’m positive you’ll love it as much as I do! While Paperless Post gave me their digital coins in exchange for this review, all opinions shared above are my own! I never in a million years thought that it’d take so long to finish a book. The old me could plow through 300+ pages in a weekend. Now? It takes me weeks if not months. Oh well, at least I’m still trying! 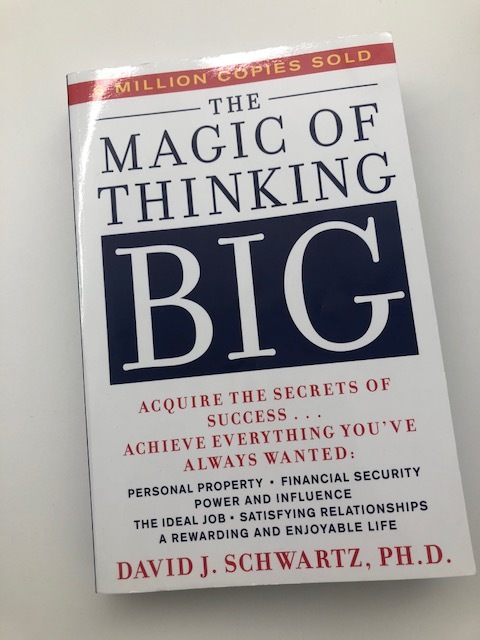 Today, I want to share why I believe The Magic of Thinking Big is a worthwhile read along with a caveat to go along with that sentiment. First and foremost, let me start off by saying that this book really is for everyone, regardless of your line of work, level, etc. In my opinion, it’s about how to be human in achieving success (however you define that for yourself). The suggestions really hit home because they’re rooted in basic values and principles. It’s not about achieving overnight success, but rather about making small, simple, and very practical changes to your thinking and ultimately behavior that will allow you to win people over, be happier, achieve your goals, etc. Let’s move on to the caveat for a second. The book was written in 1959. This means the stories and examples are very old-school (re: sales, manufacturing, male dominated, etc.). On the surface, they seem very archaic, but when you really think about it, they are things that still apply in our modern day lives. Perhaps now more than ever…? If you can get over this one thing and really allow the simplicity of the book to guide your thinking, I think you’ll gain a lot from it. I know I did! Without giving away all the wisdom, here are a few points that really hit home for me. As you’ll see, these aren’t complex topics/ideas. It’s just simple stuff that we need to be reminded of more often. Always ask, “Is it really important?” Especially before getting worked up. Be human in your approach. Put people first. “Life it up.” In your smile, your language, etc. Always think about how you can add value. Surround yourself with people who are successful and push you to be better. How you think about yourself is directly correlated to what you can achieve. Whenever doubt creeps into your mind, think big. Focus on what you can do today, all actions welcome. It’s not always the smartest person in the room who is the most successful. It’s the person who’s willing to build relationships, work hard, and keep trying no matter how many time he/she fails. Action, action, action. Action begets action. Think about things as they can be not as they are. Visualization elevates your thinking and gets you out of the here and now to the possible. Believe it or not, this is just a small sliver of everything you can get out of this book. Can’t wait to reread again in the future! And for those who were holding their breath waiting for me to share my next week, it’s going to be Beartown!!! So excited to dig in! Your turn – what’s your favorite self-help type book? Vishnu and I went back and forth for a while when deciding on a baby monitor. 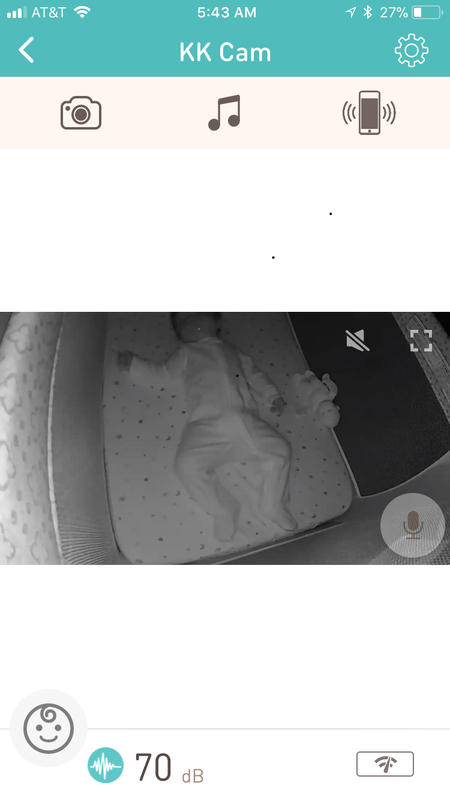 We read reviews, we read consumer reports, we thought about our needs and what features we really needed, etc.. After a month or so, Vishnu made an executive decision and purchased the Lollipop Baby Monitor. The Lollipop is not your average monitor, so of course, I was a little hesitant at first. 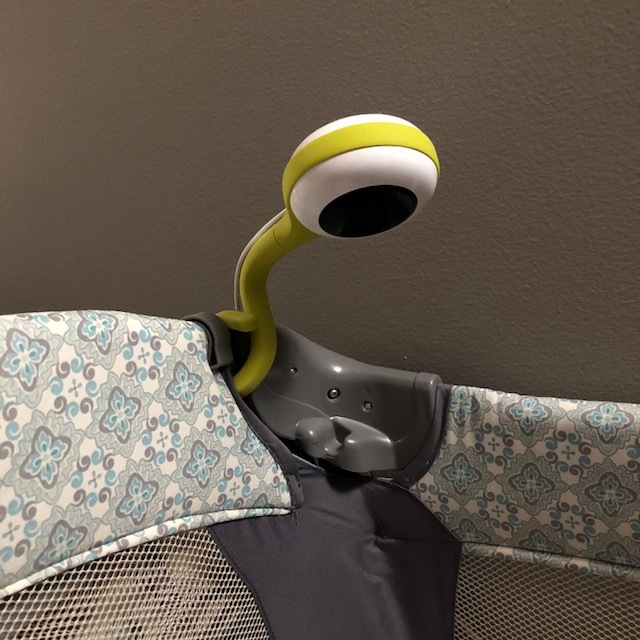 I didn’t think we needed the “Tesla of baby monitors.” Once Vishnu explained how it works and good for us, I was on board. For one, the design is pretty cool. Right now, we have it attached directly to Kaiden’s Pack n’ Play, but when he’s older, we can attach it to the wall or put it higher up somewhere and out of reach. The other feature I love is there’s a live feed linked directly via an app to your phone and/or iPad. So for example, when my sister watched him one night, Vishnu was able to set up the app on her phone and she checked in on him as needed. This also means when we’re not home, we can see how he’s doing. Creepy? A little. Useful? Absolutely! While we haven’t used any other kinds of monitors, I’ve caught glimpses of what my friends use, and I must say, the picture quality with the Lollipop is so clear. I love this because it means no guesswork when we hear Kaiden crying. There’s also no guesswork because of the cry detection feature where we’re alerted whenever Kaiden cries. Other features we don’t use often but are nice to have include push to talk and remote music playing. With Kaiden, I think he’d be even more frustrated hearing our voices but not seeing us, so I tend not to talk to him through the monitor. We have, however, played classical music for him, which was nice because it doesn’t require an extra device. If you’re interested in monitoring things like temperature, humidity, and air quality, you can purchase an additional sensor and track via the app. We decided not to go down that route, but it’s nice to have the option in case we change our minds in the future. In terms of possible cons, I would say the price may be a detractor for some (it’s a bit of an investment), as well as the fact that good internet access must be available for this monitor to work. Overall, we’re very happy with this monumental (kidding!) decision and would definitely recommend the Lollipop to friends, family, and internet strangers!